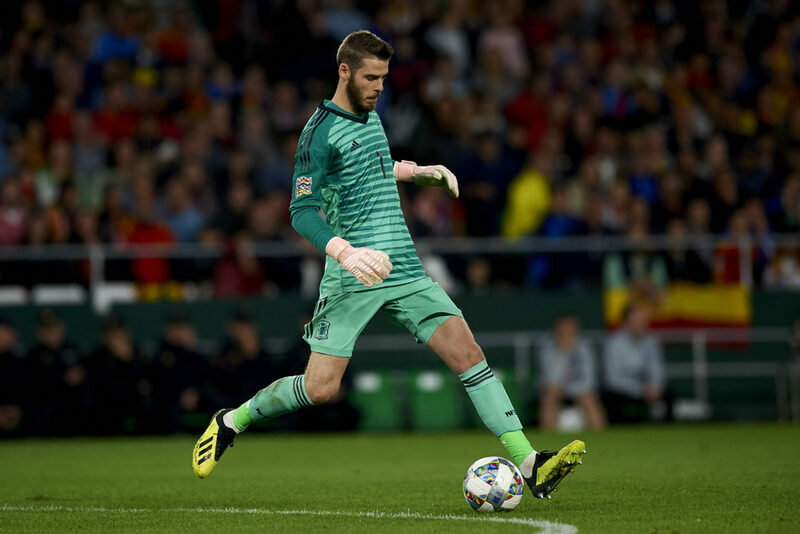 RedArmyBet previews the Euro 2020 qualifiers while looking at some of the Manchester United stars in action for their countries over the weekend. After a disappointing loss to Arsenal in the Premier League and then a shock FA Cup exit at Wolves the Euro 2020 qualifiers have probably come at the worst possible time for Manchester United, but for some of their key players this is the perfect opportunity to excel on the international stage. This time of the season has traditionally been a busy one for United and the lack of involvement in a title race means all eyes are now firmly on a top four place along with a mouth-watering Champions League quarter-final with Barcelona. But for this week it’s all about the Reds who will be turning out for their countries as qualification for Euro 2020 gets under way in earnest with a number of United players bound to feature heavily, so Red Army Bet guides you through who’s likely to feature and when. 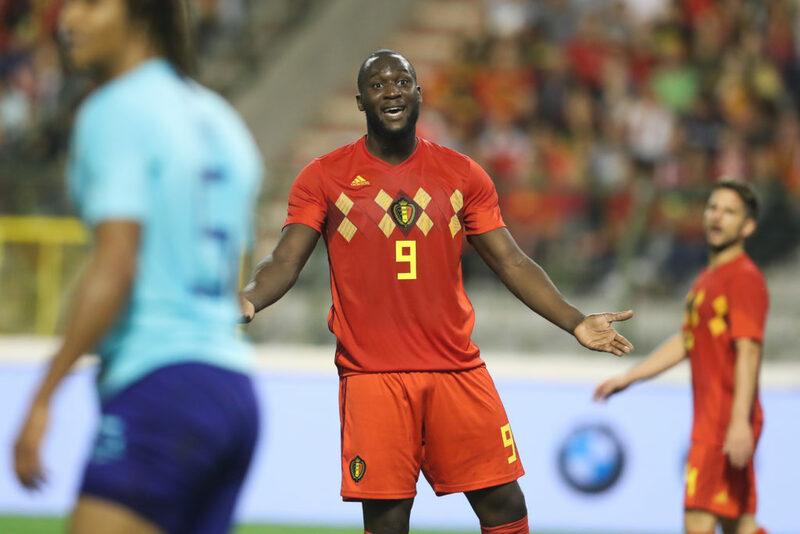 Belgium are one of the favourites to win Euro 2020 and it’s not hard to see why with a team which boasts a formidable attacking line-up including Kevin de Bruyne, Eden Hazard and, of course, United’s Romelu Lukaku. Lukaku has looked a different player since the arrival of Ole Gunnar Solskjaer as manager and will be looking to further his formidable form at international level as the other Red Devils continue to impress under former Everton and Wigan boss Roberto Martinez despite disappointing in the Nations League. As for the Russians they were recently thumped 3-0 in a friendly by Germany which was followed by a defeat to Switzerland in the Nations League and it could be a case of their superb World Cup run flattering them somewhat, so anything other than a convincing home win looks unlikely. When France won the World Cup in 1998 they followed it up with triumph in the European Championships two years later and once again Les Blues will be looking to reinforce their position as one of the top sides in international football so it’s no surprise they are currently favourites to win the Euros once more. It could be said that Paul Pogba has impressed more for his country than he has for his club side on a number of occasions of late and against lowly Moldova the United midfielder will be expected to put in the sort of performance that we all know he can. With France short favourites to win this one there seems little value in backing the outright here in what should be a pretty routine win for the visitors but Paul Pogba to score the first goal and France to win at 5.50* seems a little more tempting. For years seen as the perennial disappointments of international football, Spain finally broke their international duck by winning the European Championships back in 2008 before, like France, going on to complete the double two years later with World Cup success in South Africa; but since then have failed to deliver at this level having missed-out on the Nations League final despite beating England and Croatia. That means there is even more emphasis on this qualifying campaign and a home win at the Mestalla in their opening game is a must against a side in Norway who haven’t qualified for the finals of this tournament since 2000 and don’t look like improving that record anytime soon. One of the most potent attacking forces in world football don’t be surprised to see Spain score a hatful, but so often in the past their weakness has been at the back so United’s David De Gea will be keen to prove his mistake at Arsenal was merely a blip given the chance, that’s if he’s even tested. England know they can seal qualification for Euro 2020 with victory over the Netherlands in the final of the Nations League but in the meantime will be looking to rack up as many points as they can in the group stage with an appealing looking opener against the Czech Republic at Wembley. One of Gareth Southgate’s greatest assets is his abundance of attacking potential with Harry Kane, Raheem Sterling and our own Marcus Rashford all posing a threat in front of goal. So against an opposition who look there for the taking all will be eager to fill their boots so backing the home side to score plenty looks like the smart choice while United star Rashford to score the opening game in an England win is a tempting 6.00*.